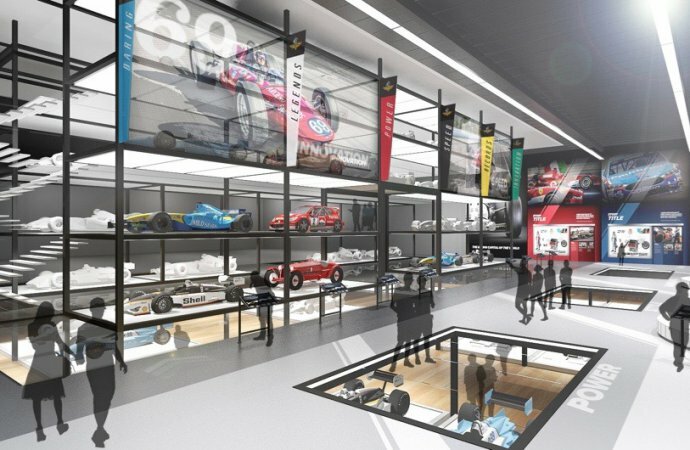 The Indianapolis Motor Speedway Museum would expand not only its footprint but the scope of its presentation under a new master plan for its renovation. 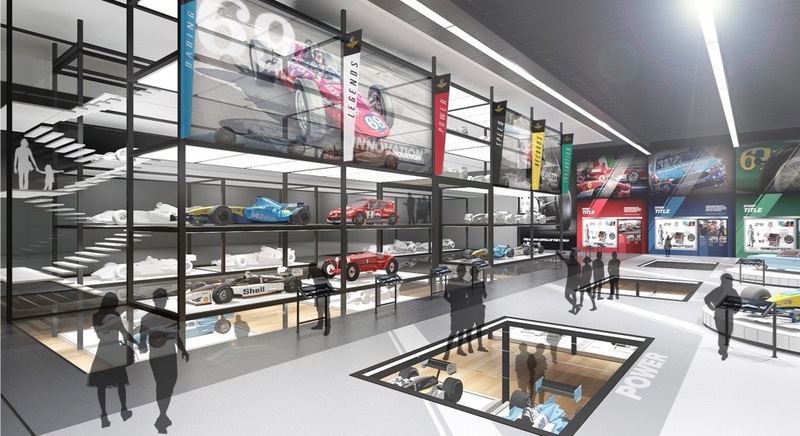 Known as the IMS Hall of Fame Museum for most of its 60 years, “It was a look-but-don’t touch museum,” executive director Betsy Smith recently told the Indianapolis Business Journal. “Every single system in this facility needs to be replaced,” said Smith, who was hired in 2014. Under the new master plan, the facility would expand from 98,000 square feet to as much as 248,000 square feet. 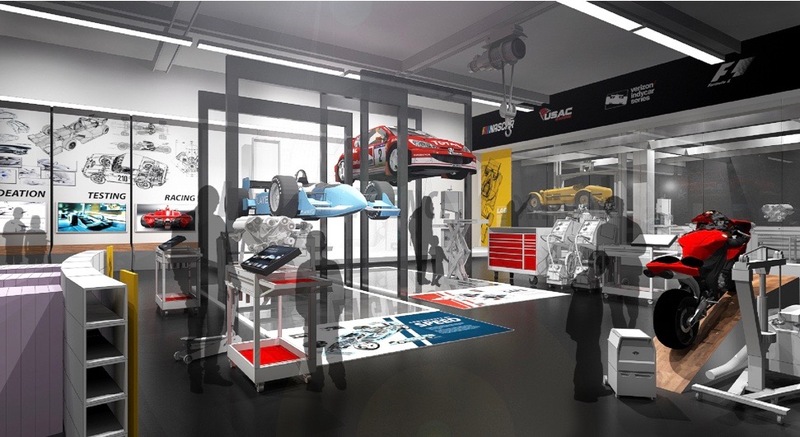 Many of the museum’s collection of more than 350 racing and classic cars are hidden away in the basement but the master plan would provide space from them to be rotated through the new facilities for public display. In addition to a multi-level display area, the new facility would include a “4D Thrill Theater,” permanent exhibits on “Racing at the Brickyard,” “Honoring the Greats,” “America’s Need for Speed,” “What It Takes (to go racing),” “Race Day,” and a “Victory Lane Experience.” There also would be a “Speed, Science & Safety” STEM education area, a temporary gallery and a restoration garage and digital archives, as well as a cafeteria and gift shop. Plans call for the project to take several years, with the museum closed for about 18 months during the construction phase. The hero car driven by Steve McQueen in the movie Bullitt went on display December 5 at the LeMay – America’s Car Museum, in Tacoma, Washington, where it will reside through April 25, 2019. 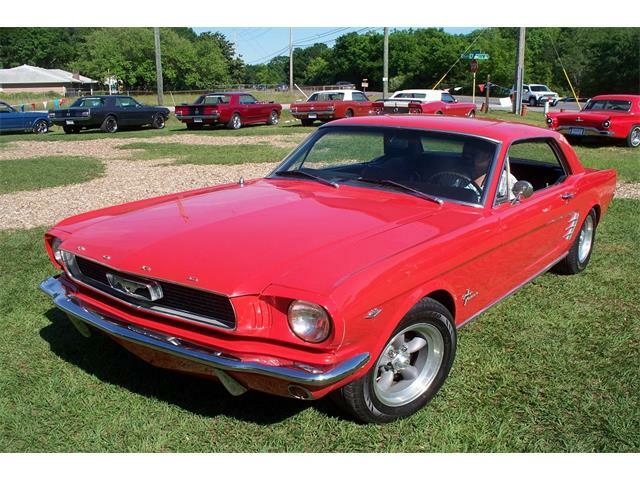 Two Ford Mustang GT 390s were used in the filming of the movie. 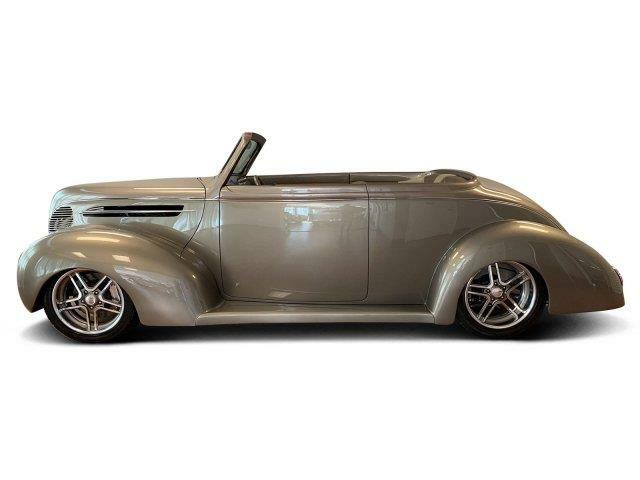 The “hero” car driven by McQueen was later sold and resided in secret with the Kiernan family for many years, serving for several years as a daily driver. When Ford was introducing its new Bullitt Mustang, Sean Kiernan brought the Bullitt car out of its hiding place. The other “stunt” Bullitt car was discovered in Mexico and reportedly is undergoing restoration. 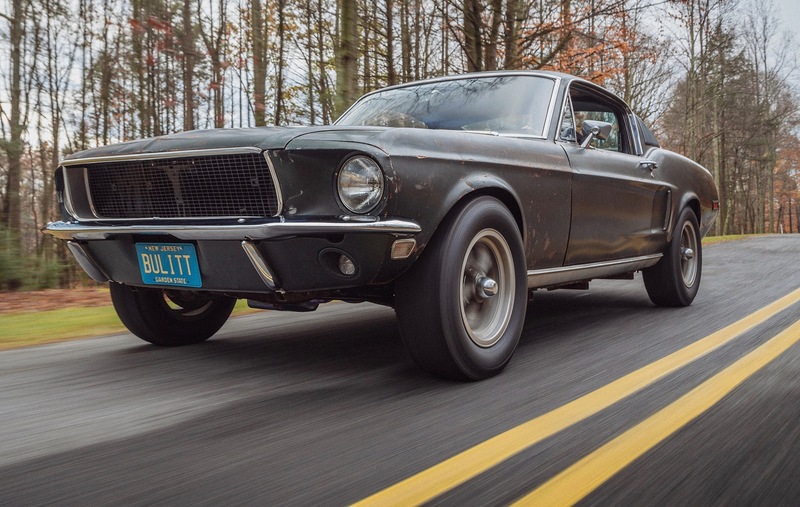 The LeMay museum plans a screening of the Bullitt movie and a discussion about the car with Sean Kiernan in late January 2019. 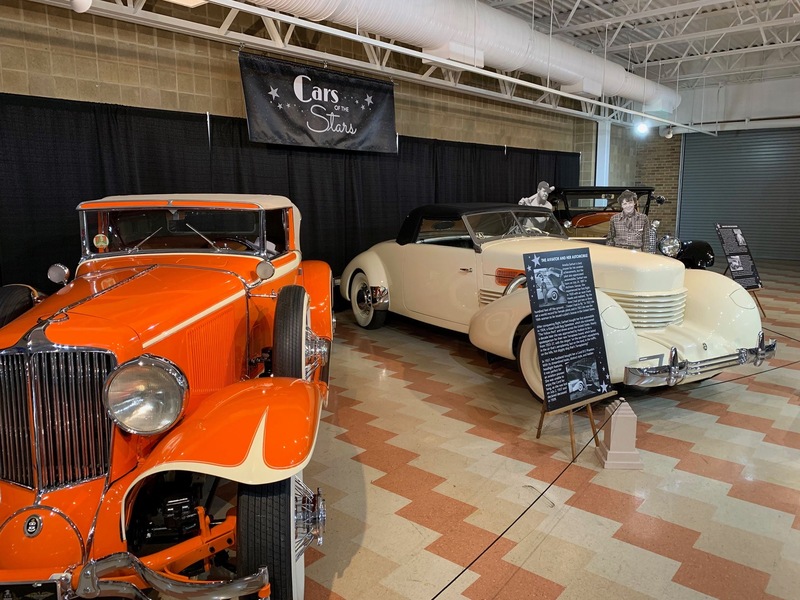 The Auburn Cord Duesenberg Museum in northeast Indiana has opened a new special exhibit, “Cars of the Stars!” The exhibit features three cars and life-size cutouts of stars who owned such vehicles. 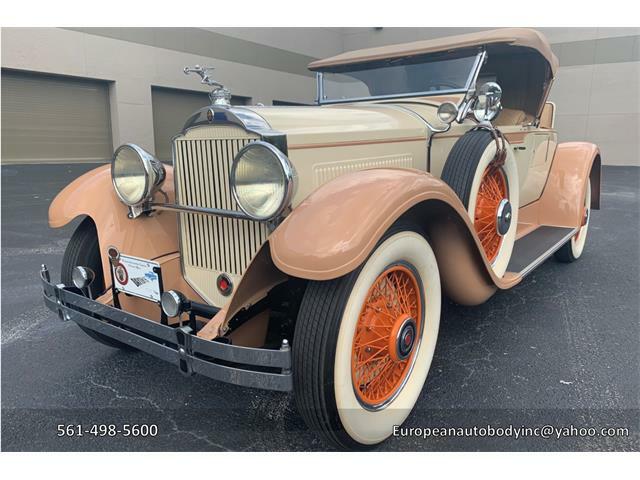 The cars are a 1926 Auburn 8-88 roadster (with Babe Ruth), a 1937 Cord 812 convertible coupe (with Amelia Earhart) and one of the Cord L-29s from the Frank Lloyd Wright Foundation. The Newport Car Museum in Rhode Island has donated another mini electric car so children can drive themselves to their medical services. 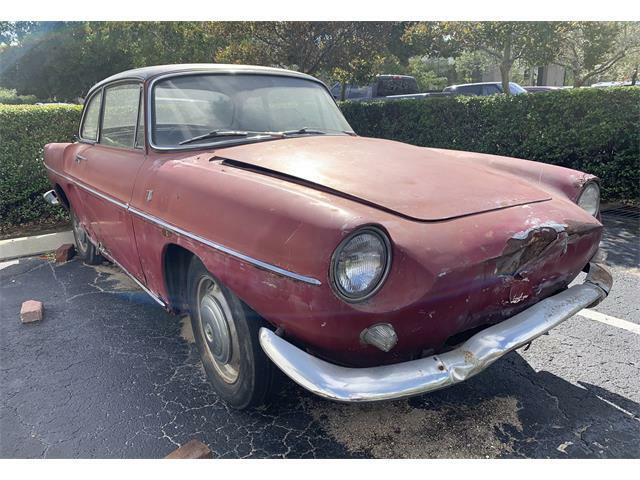 The first car went to a hospital. The second was presented to the Samuels Sinclair Dental Center. “Much like going to the hospital, we know a trip to the dentist can lead to nervousness for many children,” Margaret M. Van Bree, president of Rhode Island Hospital and Hasbro Children’s Hospital, said during the dental-car presentation. 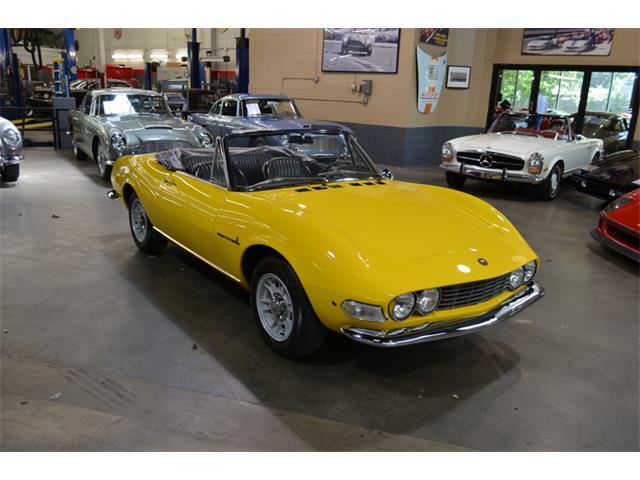 In addition to its donations, the Newport museum has begun scheduling its car club programs for 2019. 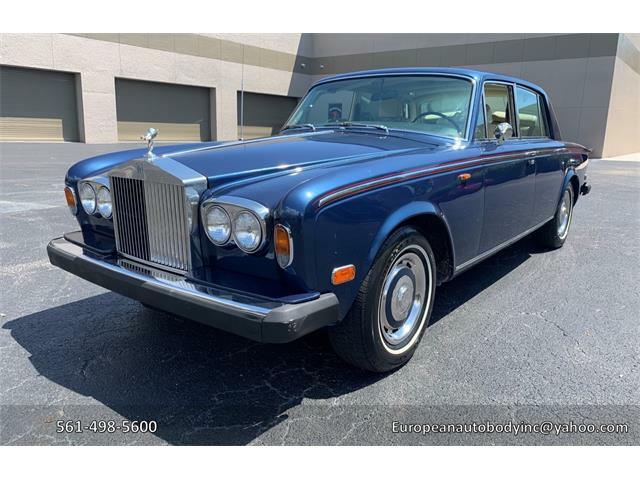 In 2018, more than 40 car clubs staged outings at the facility. Clubs can visit the museum website for scheduling details. 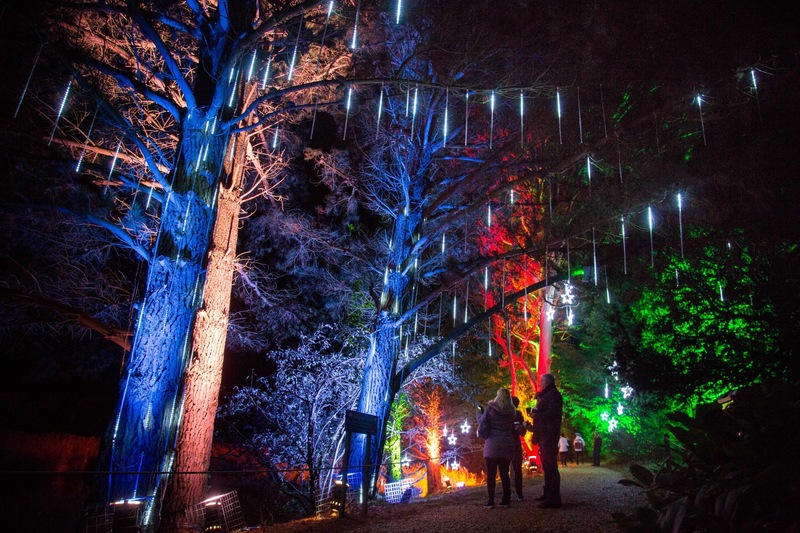 More than 1 million lights illuminate the New Forest attraction this season at the National Motor Museum at Beaulieu, England, where 11 installations and more than 400 theatrical lighting units are displayed on a mile-long trail. The light show runs through December 24. 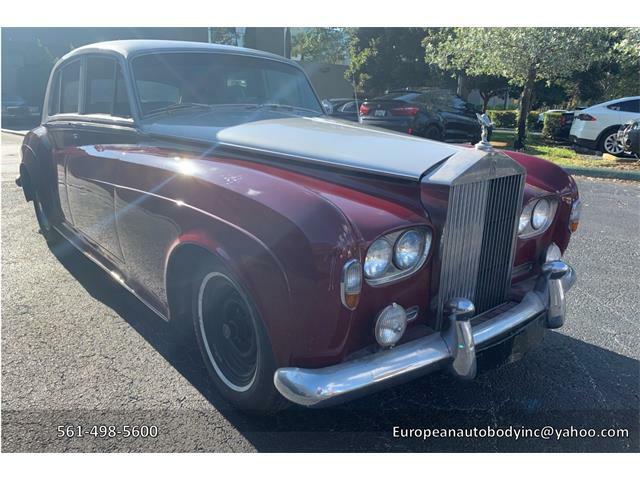 “Cars & Christmas” continues through January 6, 2019, at the AACA Museum in Hershey, Pennsylvania. The museum also is hosting a food and toy drive through December 20 for the Central PA Food Bank and Toys for Tots programs. The LeMay – America’s Car Museum in Tacoma, Washington, will offer holiday photo opportunities with Santa in a 1906 Cadillac Model Tulip touring car on December 8 and 9 (and again on December 15-16). Through December 9, the British Motor Museum will offer reduced admission fees as part of a promotion by the National Lottery. Autobooks-Aerobooks in Burbank, California, hosts a book signing December 15 from 10 a.m. until 2 p.m. with Ed Justice Jr., co-author of Legacy of Justice: An American Family Story. 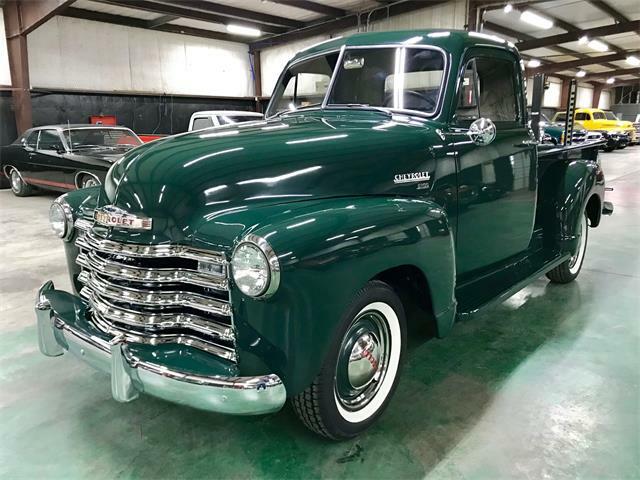 Stahl’s Auto Collection museum in Chesterfield, Michigan, hosts its annual Wayne Funk Christmas party benefiting Vietnam Veterans Chapter 154 and the Marines Toys for Tots Foundation on December 19 from 10 a.m. until 4 p.m. Visitors are encouraged to bring a new and unwrapped toy or non-perishable food item to the party. 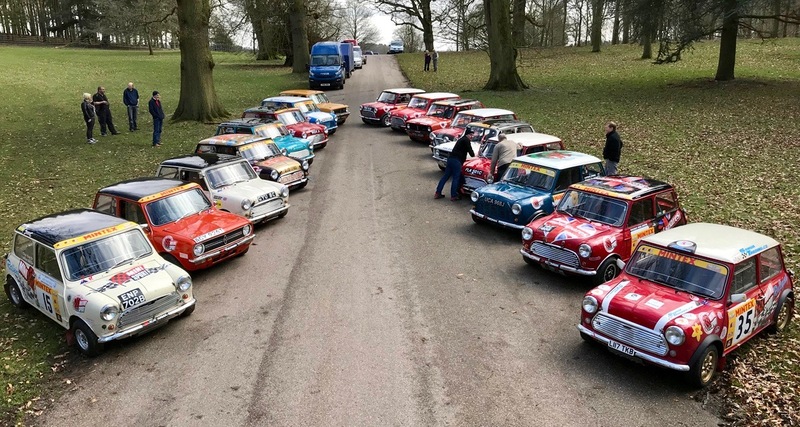 On January 12, the British Motor Museum hosts the Historic Rally Car Register Open Day and a celebration of the 60th anniversary of the British Motor Corp. Mini. The special event runs from 9:30 a.m. until 4 p.m.
Another “Legends of Racing History” event is scheduled January 17, 2019 at the Automobile Driving Museum in El Segundo, California, where a reception from 11 a.m. until 1 pm. will celebrate the display of the 1954 Sutton Jaguar. “The Goodwood Story” will be presented February 2, 2019, as part of the speaker series at the Blackhawk Museum in Danville, California, where Harry Sherrard, who was involved in the revival of racing at the Goodwood Estate, will discuss Goodwood’s history, from the founding of the Dukedom of Richmond in 1982 by King Charles II to the estate’s history with the Royal Air Ford and the current Goodwood Revival and Festival of Speed. On August 3, 2019, the museum will be the site of the Classic Mini Mosaic world-record attempt that is expected to draw more than 600 classic Minis. The following day the museum will be the site of the National Metro & Mini Show.